It is crucial that a business is fully aware of exactly what it’s current lease says. The date on which your current lease expires should be at the forefront of your attention. Action should begin 12-15 months before the date of expiry. You should mark in your diary the date which is 15 months prior to the expiry date. 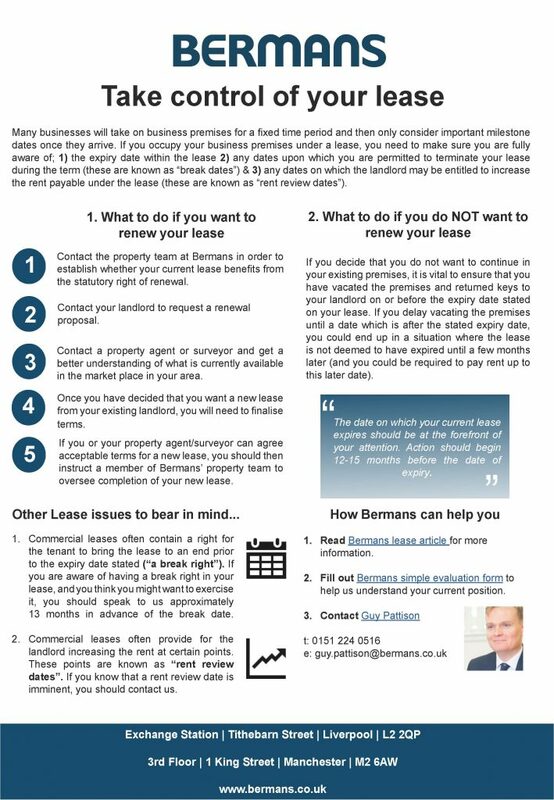 You should contact the property team at Bermans in order to establish whether your current lease benefits from the statutory right of renewal. Whether or not your lease benefits from this protection will have a significant impact on your bargaining position moving forward. If you do not have a statutory right of renewal, your landlord will be entitled to require you to leave your premises at the expiry of the lease term, if new terms cannot be agreed. Having said this, most commercial leases do benefit from the statutory right of renewal. Contact your landlord to request a renewal proposal. You may also wish to indicate to your landlord that you are also considering alternatives premises. Contact a property agent or surveyor and get a better understanding of what is currently available in the market place in your area. This will arm you with information for discussions with your current landlord. You will also have a better feel for whether the renewal terms quoted are competitive. You should also use this process as an opportunity to evaluate your business, use your space more effectively and cater for any future expansion. Once you have decided that you want a new lease from your existing landlord, you will need to finalise terms. We would normally recommend that you instruct a property agent or surveyor to do this for you, although we do appreciate that some businesses prefer to deal with this process internally. If you or your property agent/surveyor can agree acceptable terms for a new lease, you should then instruct a member of Bermans’ property team to oversee completion of your new lease. 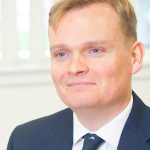 Alternatively, if you want a new lease but terms cannot be agreed, you will need to invoke your statutory right of renewal (provided your existing lease does benefit from this right – see Step 1 above). At this stage, you should instruct a Solicitor as the matter could ultimately be adjudicated within the court system. If you decide that you do not want to continue in your existing premises, it is vital to ensure that you have vacated the premises and returned keys to your landlord on or before the expiry date stated on your lease. If you delay vacating the premises until a date which is after the stated expiry date, you could end up in a situation where the lease is not deemed to have expired until a few months later (and you could be required to pay rent up to this later date). Commercial leases often contain a right for the tenant to bring the lease to an end prior to the expiry date stated (“a break right”). However, in order to exercise a break right, a tenant will normally have to comply with a number of conditions. For example, the tenant will usually be required to give the landlord a certain amount of prior written notice. Failure to comply with any conditions could mean that the break right is lost and that the tenant must remain bound by the terms of the lease until the next break date or until the expiry date contained in the lease. If you are aware of having a break right in your lease, and you think you might want to exercise it, you should speak to us approximately 13 months in advance of the break date. We can then ensure that you comply properly with all the conditions set out in the lease. Alternatively, if you have an impending break date, you can sometime use this to your advantage. You may be able to use the threat of exercising your break right in order to renegotiate or vary your lease terms. If you wish to explore this possibility, you should get in touch approximately 13 months in advance of the break date. Commercial leases often provide for the landlord increasing the rent at certain points. These points are known as “rent review dates”. If you know that a rent review date is imminent, you should contact us. We can make sure that you speak to the right people in order to protect yourself properly. If you also have an impending break date, you can sometimes use this to your advantage. By indicating to the landlord that you may exercise the break right, you may be able to persuade your landlord to forego the rent review. 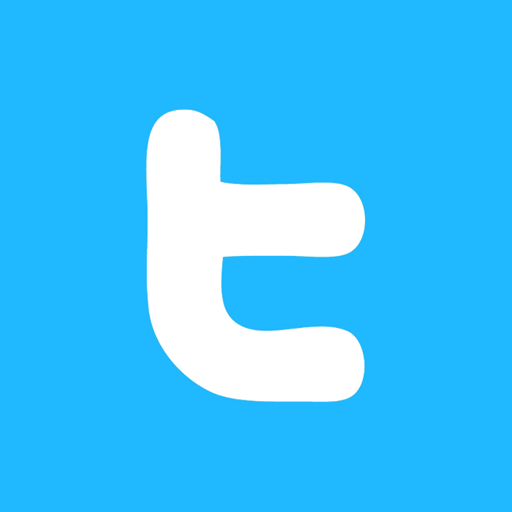 Issues like those set out above are common in relation to all types of commercial premises. We have undertaken work for tenants of retail outlets, bars, restaurants, offices and industrial units. Taking the time to forward plan and consult with professionals can ensure you strike the right deal for you and your business. In order to assist you in managing your lease we have devised this simple form to help us understand your current position. To complete this form you will need to have details of the lease you are enquiring about to hand and details of the expiry date, any break options and rent review details. Upon completing this form, a member of Bermans’ property team will be in touch. Alternatively, please contact Guy Pattison.